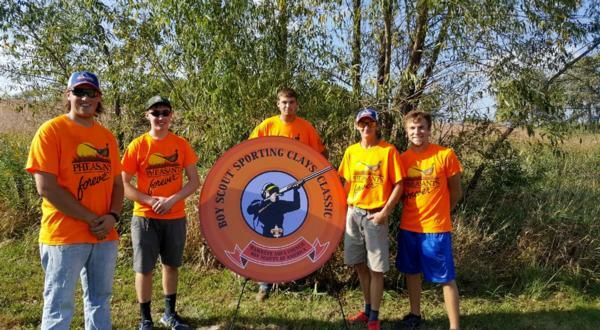 The 2017 Hawkeye Area Boy Scouts of America Sporting Clays Classic took place on September 22. 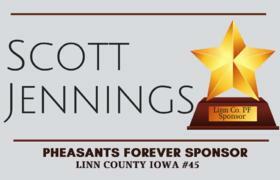 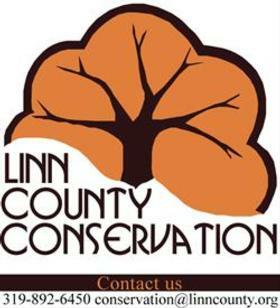 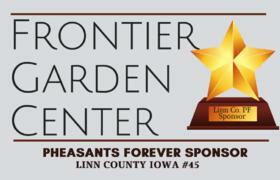 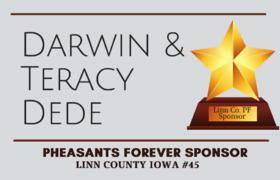 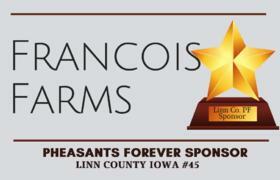 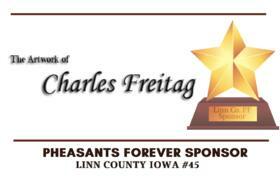 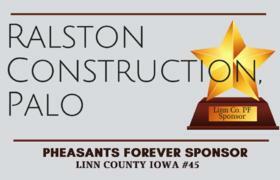 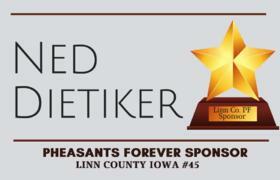 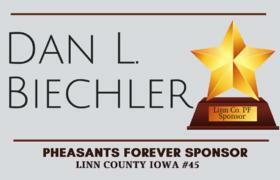 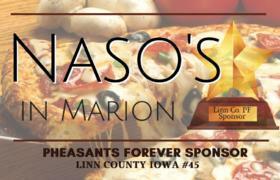 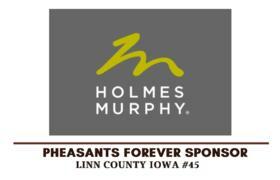 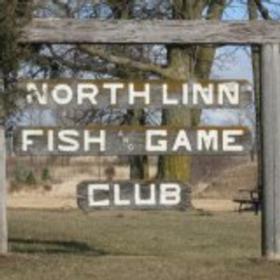 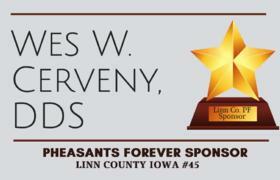 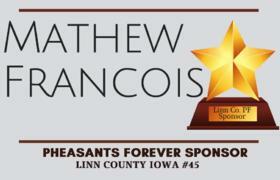 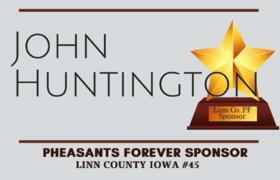 Pheasants Forever sponsored a team as well as Linn County PF board members and friends participated in this fundraising event. 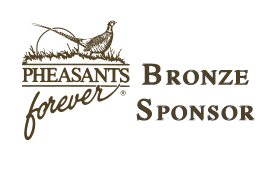 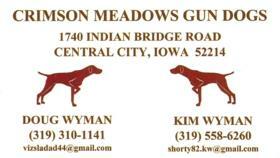 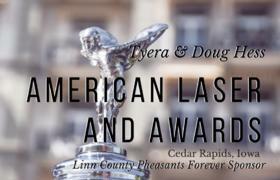 The BSA event took place near Riverside Iowa at the Highland Hunting Hideaway and was attended by over 75 registrants. 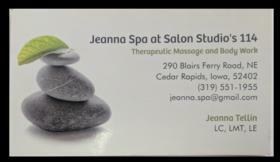 The squad that the Linn County PF sponsored won 1st place.